Kenny Imafidon (23 years old) is a political commentator, social entrepreneur and activist. Kenny is the co-founder & Managing Director of ClearView Research Ltd, which is a leading-edge youth-led research company. He is a trustee of the S.W.I.M Foundation (a charity that works with girls and women on domestic violence). Kenny also leads on research and advocacy at Bite The Ballot. In 2014, Kenny was awarded the number one position of Rare Rising Stars 2014 and acknowledged for being the most outstanding black student in the UK. 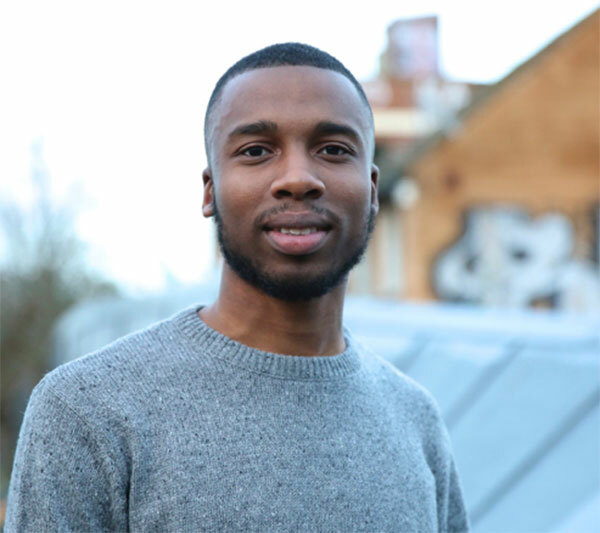 Kenny is the award-winning author and editor of “The Kenny Reports”, a series of publications raising awareness and providing innovative solutions about the issues facing young people and marginalised communities. He’s work has taken him to countries such as the United States, Belgium, Tunisia, Israel, Austria and Hong Kong. Kenny is also a Winston Churchill fellow and a RSA fellow. Growing up Kenny was exposed and witnessed a lot of crime. He has also been in dealings with the law himself. Kenny is passionate about tackling the social and economic issues that lead young people into negative lifestyles. He joined the peer power advisory board, as he is a strong believer that through peer power he can help other young people growing up in areas similar to his own, deter from negative lifestyles.